Our Flexi-Light V2 is the new and upgraded version of Northern Diver's revolutionary 8 lumen LED alternative to chemical light sticks. 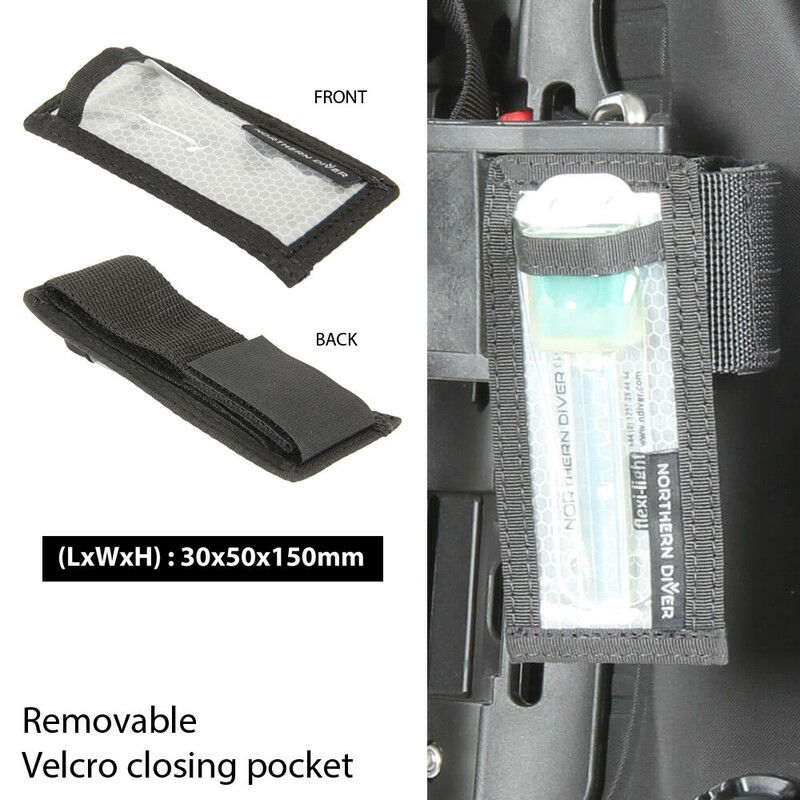 The Flexi-Light V2 stick can be twisted or bent during storage and even in use with no damage occurring. 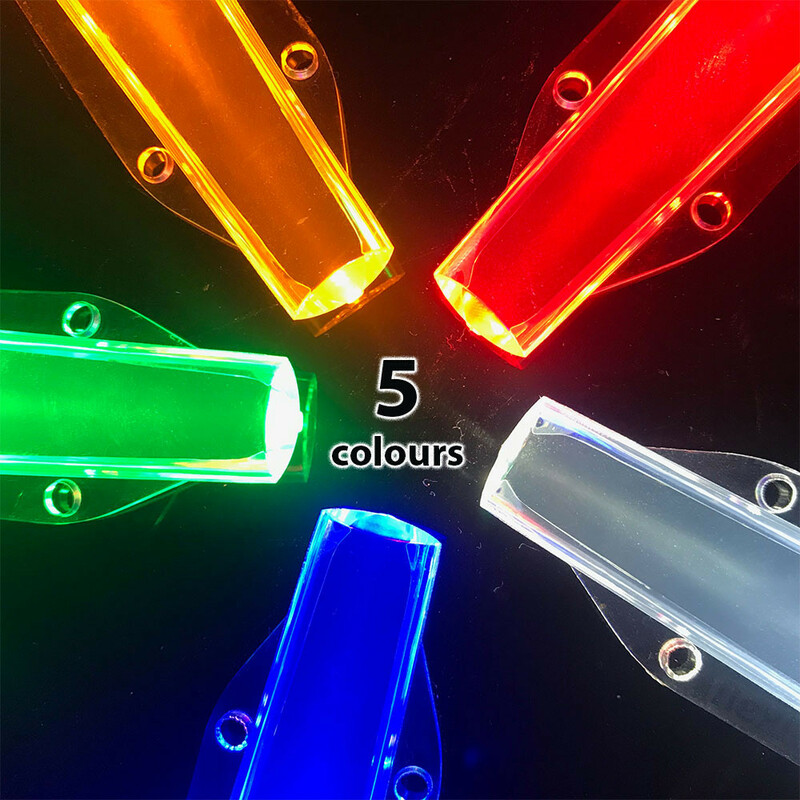 Flexi-Light sticks are offered in five colours and Infrared. 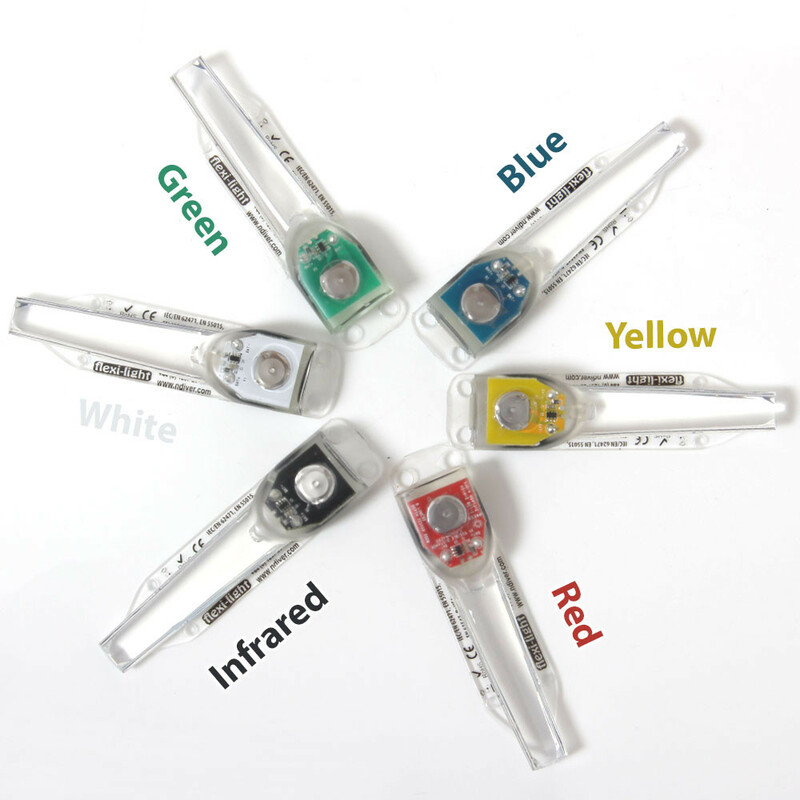 The colour coded marker at the end allows the user to quickly identify the light colour: green, yellow, blue, red, white and Infrared. The wavelength of the IR Flexi-Light is 625-635 NM. 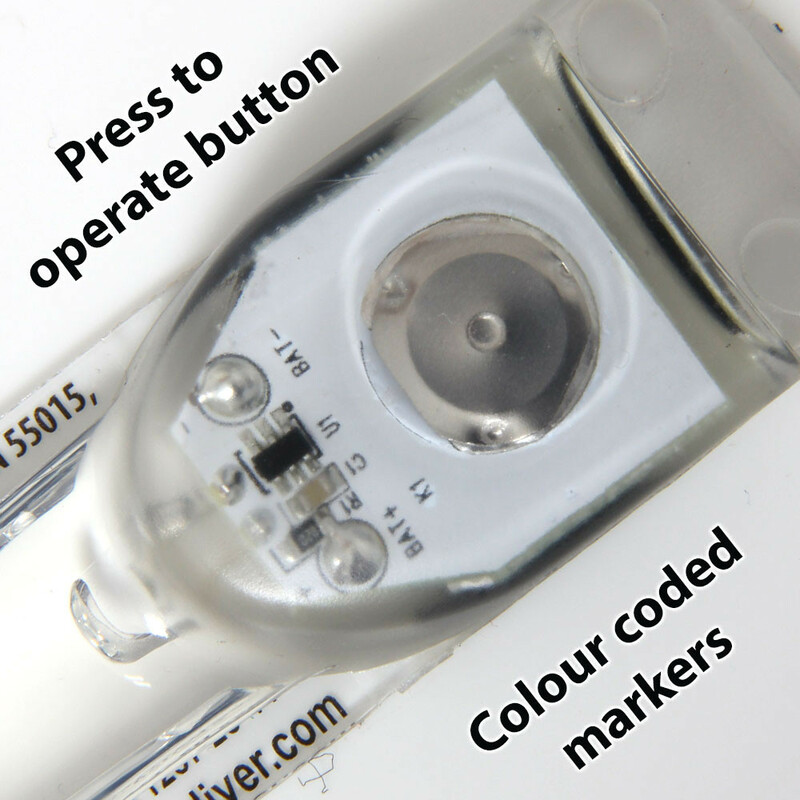 It has a simple press to operate button under the coloured marker, which activates flashing, constant and off modes. 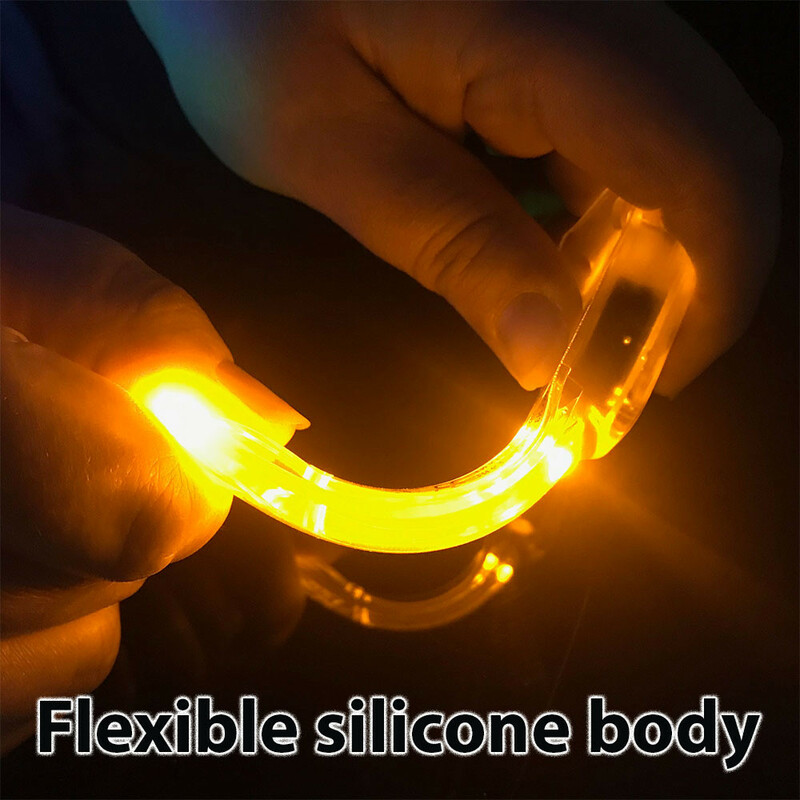 Our Version 2 Flexi-Light sports an all new shape for the flexible silicone body. 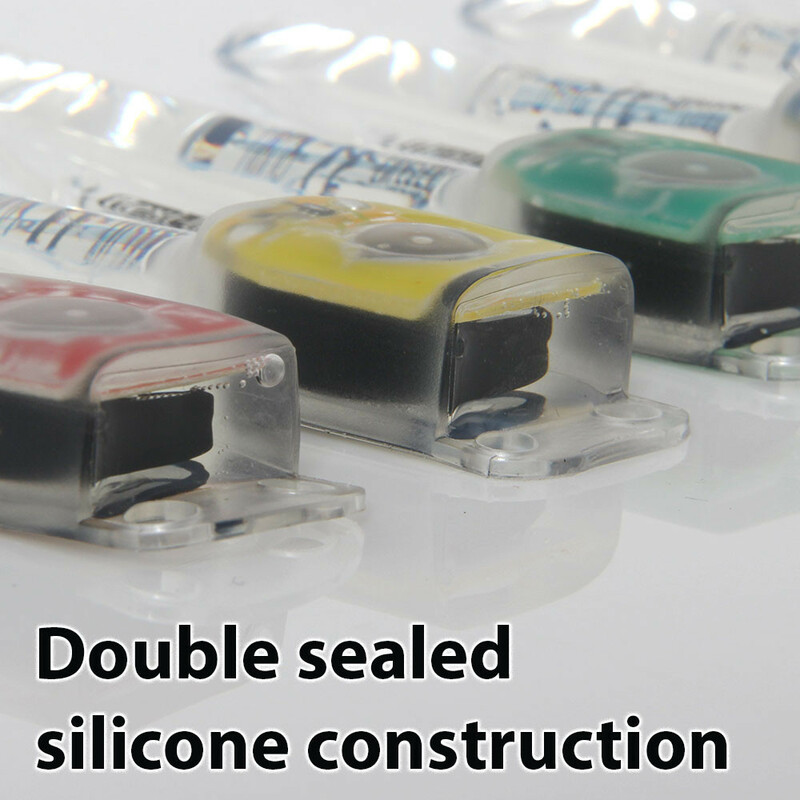 They've got a double sealed construction. 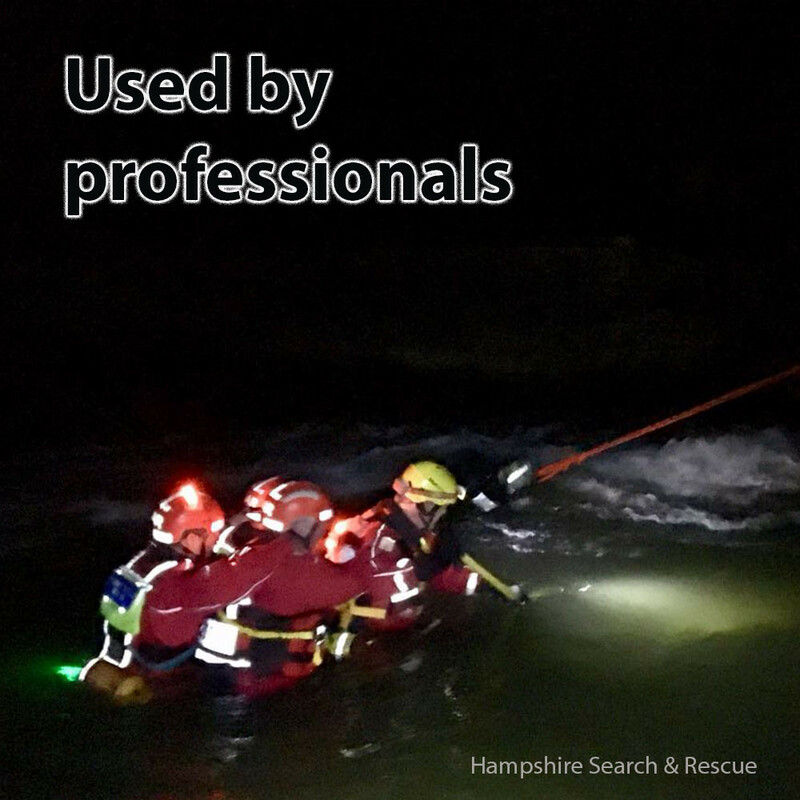 The new design means the Flexi-Light now has a visible distance of up to 3km and has been depth rated to 100m. Along with construction and design upgrades, we've also added a new mode to Version 2; alongside low and high power, you can now benefit from our flashing mode. With the fourth press, the Flexi-Light is switched off. The Flexi-Light was originally developed for military use as an alternative to chemical light sticks. The reason we have the Infrared (IRR) option is because our Flexi-Lights were developed for military and special forces use to support troops on the ground and helicopters overhead as a more cost effective and environmentally friendly alternative to chemical light sticks. Unlike chemical light sticks, the user decides when to turn the Flexi-Light stick on or off. Replacing chemical light sticks with our reusable Flexi-Light V2's can help you make a significant cost saving at the end of each year. 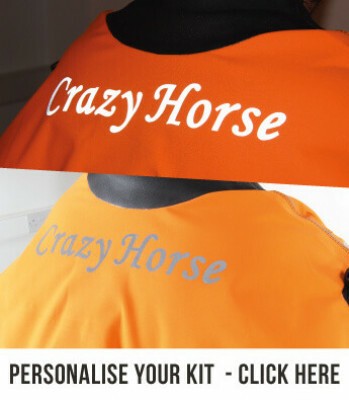 We love our version 2 Flexi-Lights, but if you'd rather purchase our original model, click here. Northern Diver's high intensity 8 lumens light sticks burn brighter and faster than traditional glow sticks. 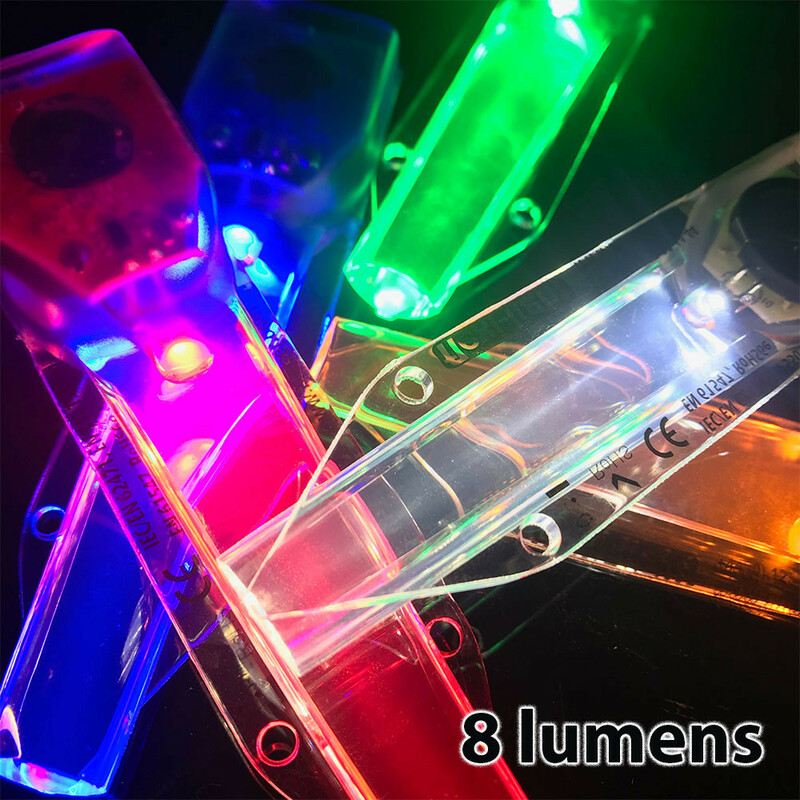 These Flexi-Light sticks are up to three times brighter than standard glow sticks and are waterproof and depth tested to 300m, they are non-sparking and non-heat producing. 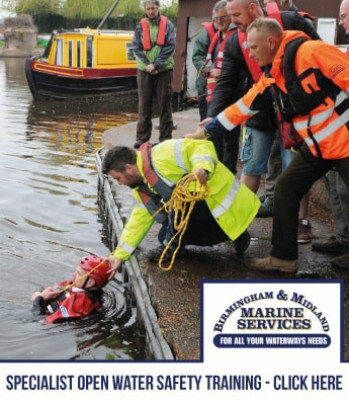 Used and loved by divers, rescue, police and military personnel. 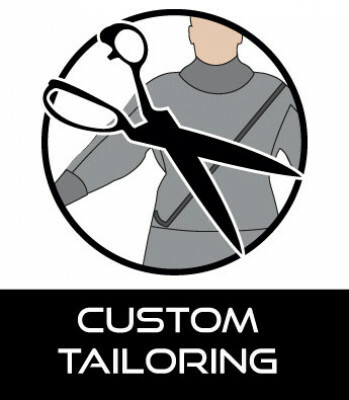 We offer a range of fixing options for your Flexi-Light to ensure you get the performance you need from our products. A strip of 3M™ Adhesive Foam can be supplied with Flexi-Light stick for simple and easily application onto a range of surfaces and equipment. 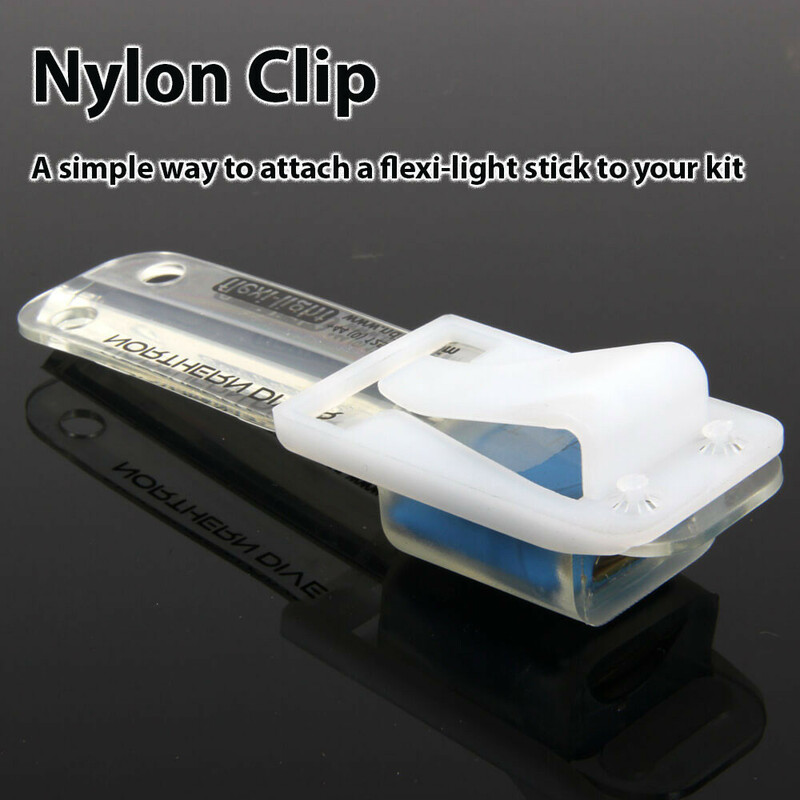 This Flexi-Light stick can be supplied with Hook & Loop Fastener for quick and simple application. Northern Divers re-usable slide on nylon Flexi-Light clip can be easily used on a range of equipment. A simple way to attach any Flexi-Light stick to your kit! 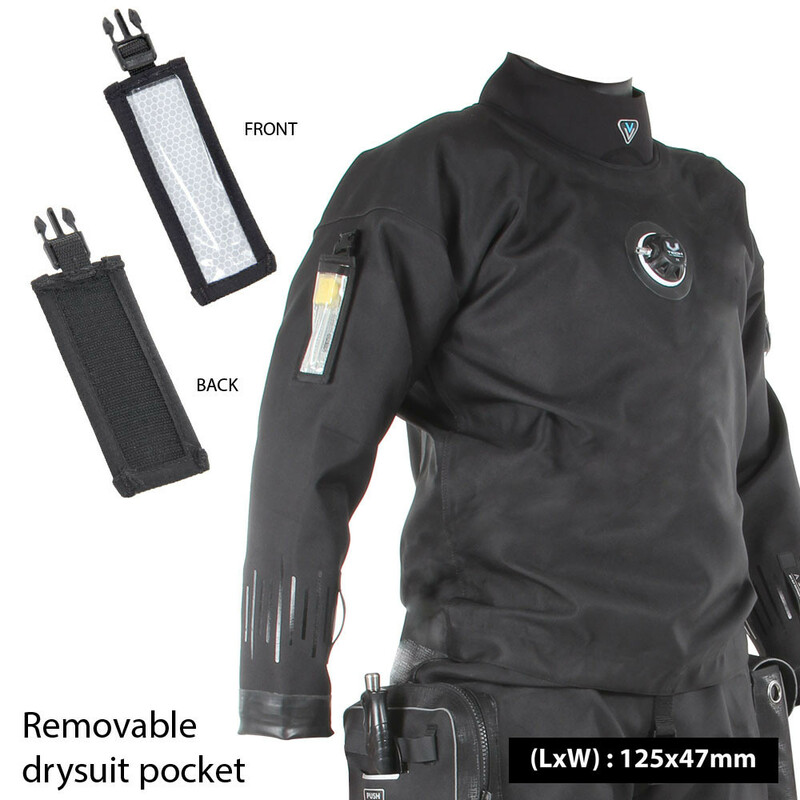 This pocket is designed to perfectly fit all Northern Diver Flexi-Light sticks. The light stick can be quickly slid into place and viewed through the transparent window. 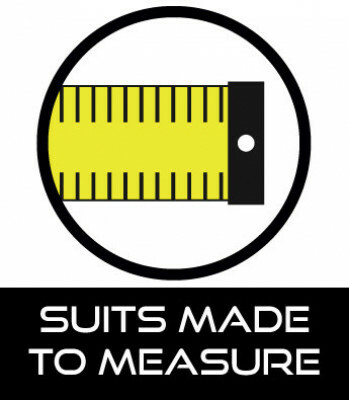 With your Flexi-Light stick in a specially designed pocket, you will be more visible to your diving partners. Low, high power and flashing modes. You can't ask for more! Ligeras, eficientes, sumergibles, baratas, 8 Lumen, varios colores, IR,... poco más se puede pedir a las Flexi-Light de @northerndiveruk que disfrutan nuestros amigos de #SERECO #BRIMAR Light, efficient, submersible, cheap, 8 Lumen, various colours and IRR+... little more can be asked of Flexi-Lights from our friends at Northern Diver.